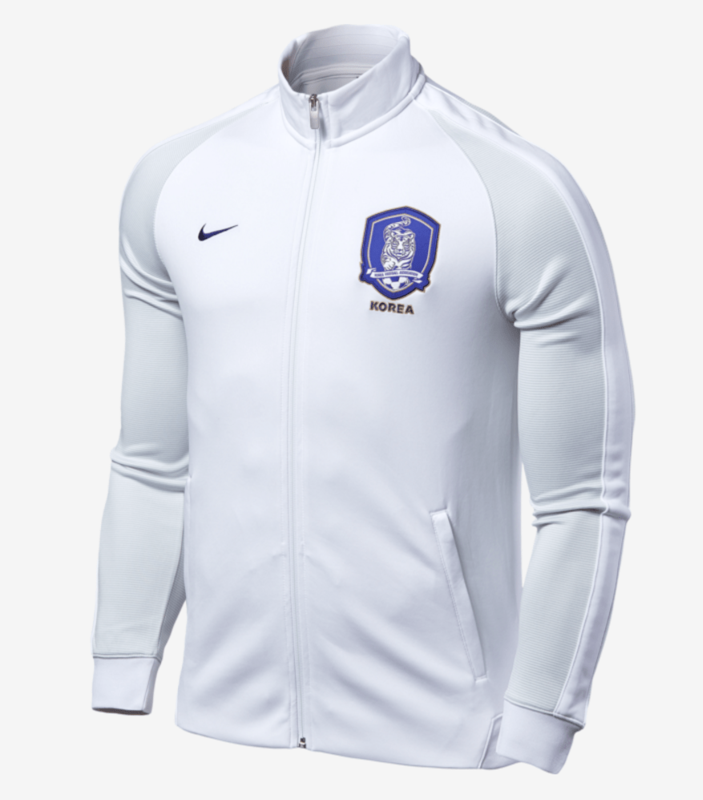 Close ups of the new Korea National Football Team kit + TRACK JACKET!! From the results of this poll we clearly see that not everyone was happy about our new kits. But I’m not gonna lie, these are growing on me, and I’m starting to like them more and more. If you look at the photos from the Nikestore they actually look REALLY nice and I’m absolutely gonna buy both when they’re on sale. 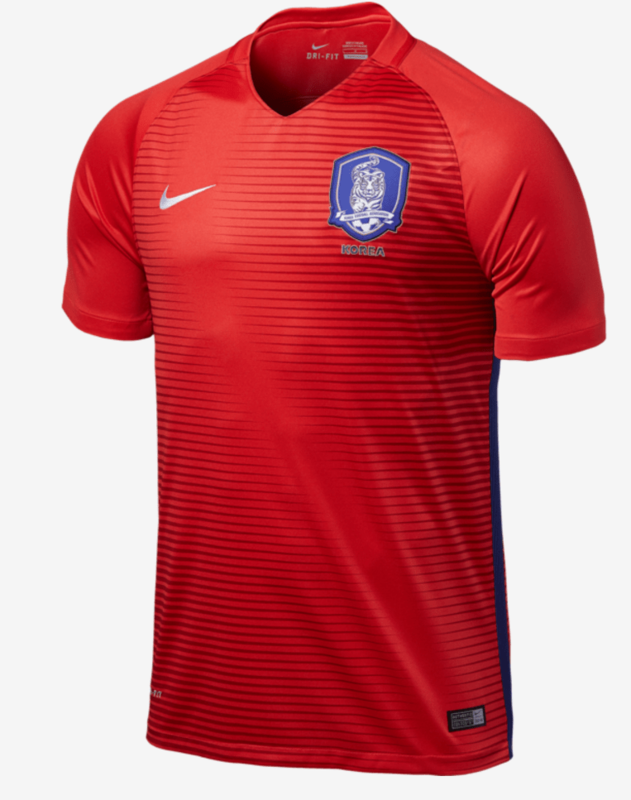 The gradient’s a little weird and actually make the shirt a darker shade of red than the shorts, but I think I can get used to this pretty quickly. Feeling better about these yet? i got too used to the blue shorts, red jerseys styling. no wonder i felt like something was off when i saw the jersey and shorts together. the shorts being red as well kinda make it look awkward but over time i feel like i’ll get used to them. 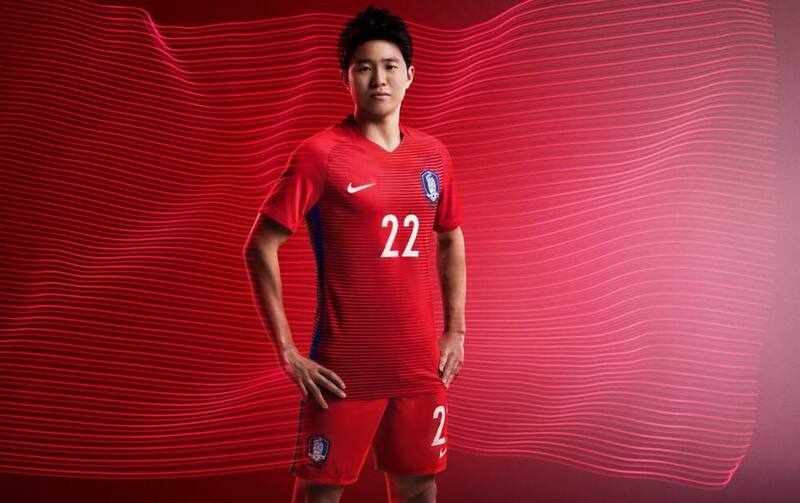 they’re changing the jerseys again in 2018 when they go to the world cup (i’m gonna assume they will since KOREA FTW) so hopefully they’ll come up with something cooler. 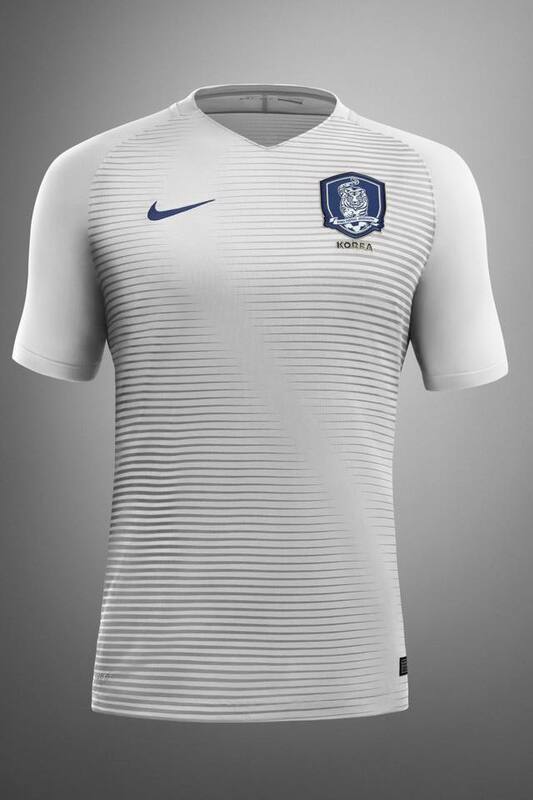 other than that not a bad design.